The mayor of the western city of Vancouver will apologize on April 22, 2018 for past discrimination against citizens of Chinese descent. In 2015, the premier of the province of British Columbia apologized for racist and discriminatory policies to this community. 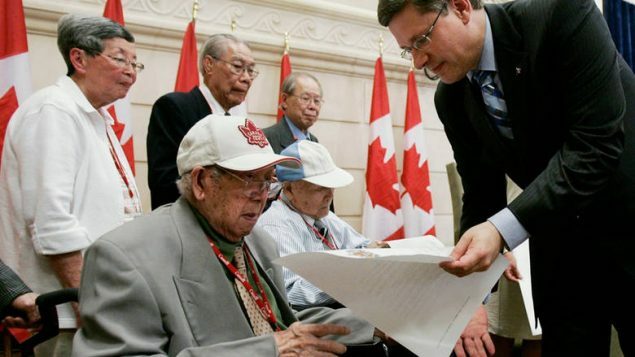 And in 2006, the federal government apologized for the head tax it imposed on Chinese people who wanted to immigrate to Canada and it paid them compensation. For its part, the city of Vancouver denied the right to vote to citizens of Chinese descent up until 1948. It also barred them from civic employment and attempted to restrict their access to public areas like swimming pools, residential housing, hospitals and cemeteries. The Vancouver apology will be read in Chinese languages as part of a Chinatown Culture Day event. 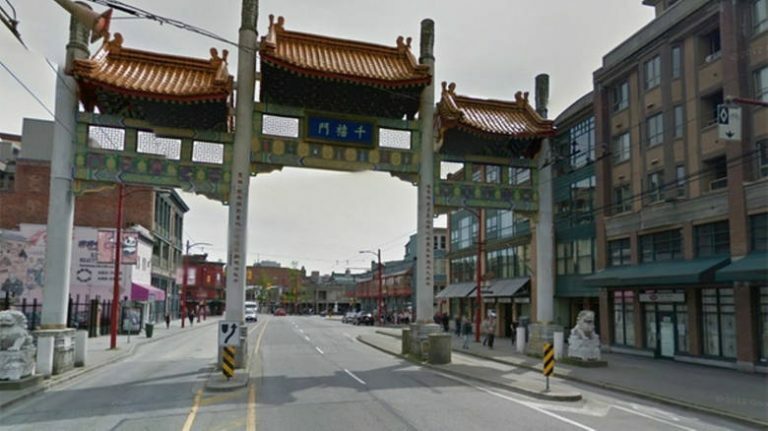 The city is also planning to lobby for a UNESCO heritage designation for its Chinatown. Mayor Gregor Robertson said an apology is a step toward reconciliation that is needed between the city and Indigenous people as well as people from other cultures who have experienced racism. With files from CBC and Canadian Press.